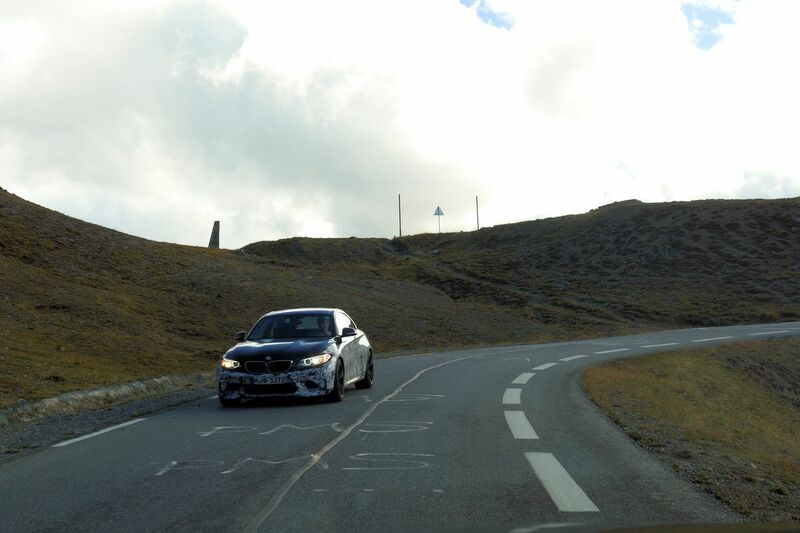 The closure of France’s sporty Col d’Izoard marks the end of this year’s extra-long mountain driving season. Photos @DriveEurope. More photos, and map, below. 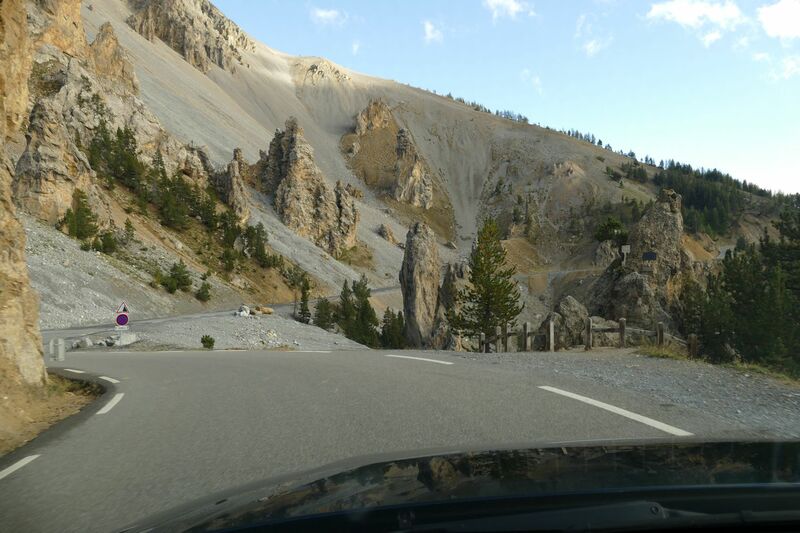 Around six weeks later than usual, Col d’Izoard finally closed for the winter yesterday. 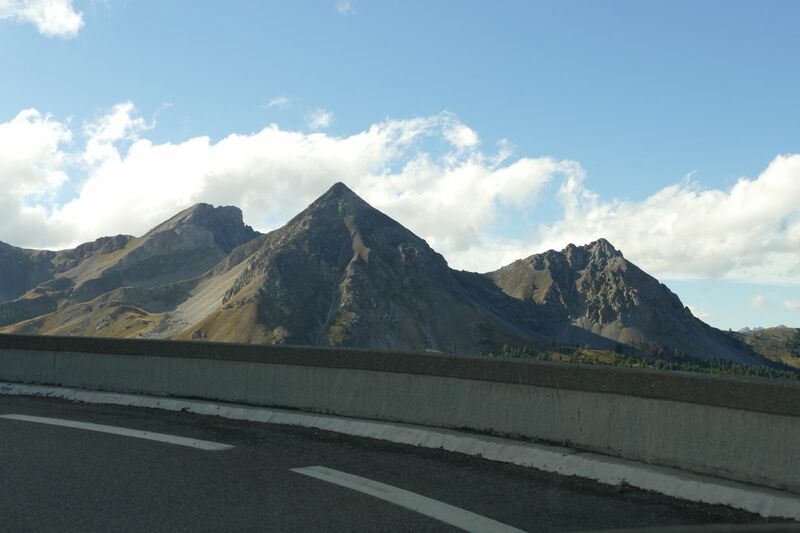 The 2360m (7743ft) mountain pass in south east France normally opens at the beginning of June and closes in October. Izoard runs 34km between Briancon and the Guil Valley through the region known as the Queyras. 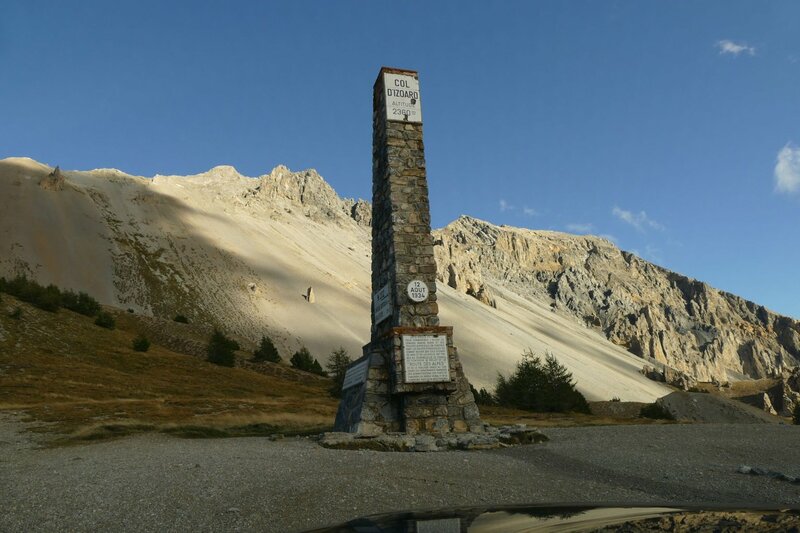 The southern end is within a few miles of Col Agnel which crosses the Italian border towards Cuneo and Turin. The unusual landscape of fine scree slopes punctuated with tall spikes of rock (cargneules) is called Casse Deserte (Broken Desert). 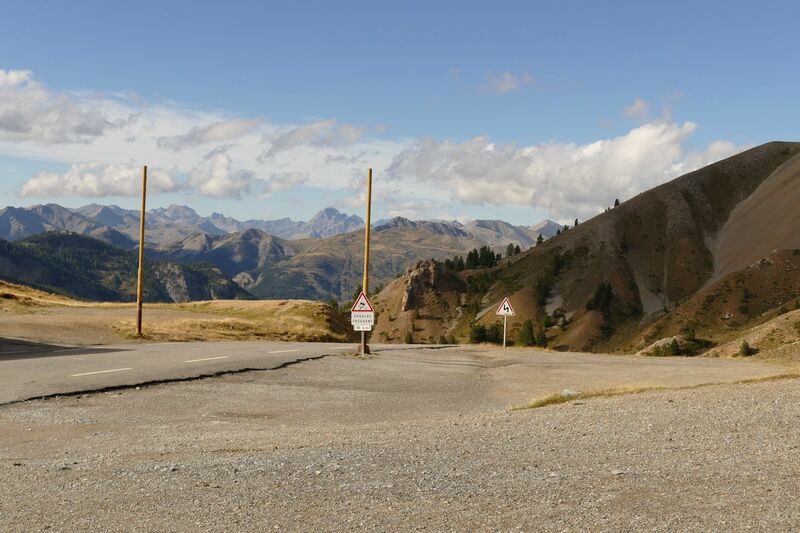 Being relatively remote, with few fiddly hairpins as such, but a huge variety of corners – and lots of them – Izoard is a favourite among sports car manufacturers. BMW was putting the finishing touches to the M2 and M4 GTS when we were there in September. Also, Col du Galibier in the French Alps closed for winter this week meaning all the high roads are now shut (except says ADAC Allos and Cayolle). At the same time, according to Switzerland’s TCS, Furka, Gotthard, Great Saint Bernard, Grimsel, Klausen, Nufenen, Oberalp, San Bernardino, Splügen, Susten and Umbrail are all now closed until the spring. Albula closes on Monday. See which roads stay open all winter, or find all these passes in PassFinder.